A plane by Russia's Aeroflot has been searched by British authorities at London Heathrow airport who gave no reason for the examination. 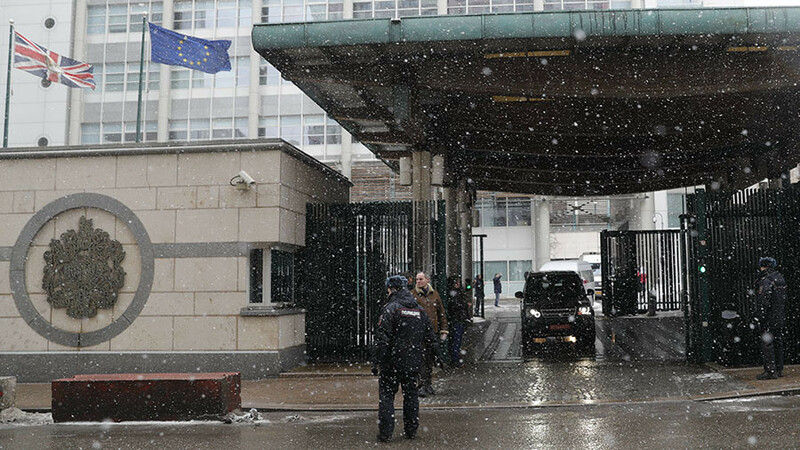 Russia’s Foreign Ministry called it "provocation" as international rules were breached. The British officials went aboard an Aeroflot plane, which arrived from Sheremetyevo airport in Moscow to the British capital on Thursday. The officers said they needed to inspect the plane without explaining the reasons for the action and demanded the crew to leave the plane. The captain refused to abandon the aircraft as it’s against regulations to inspect an aircraft in the absence of the crew. Yet the authorities proceeded with the search without releasing the commander from his cabin. “We’re speaking of another provocation by the British authorities,” Maria Zakharova, Foreign Ministry spokeswoman, said, commenting on a search performed aboard an Aeroflot carrier plane in the British capital. “The behavior of the UK police clearly indicates the desire to conduct some kind of manipulations on board without witnesses." 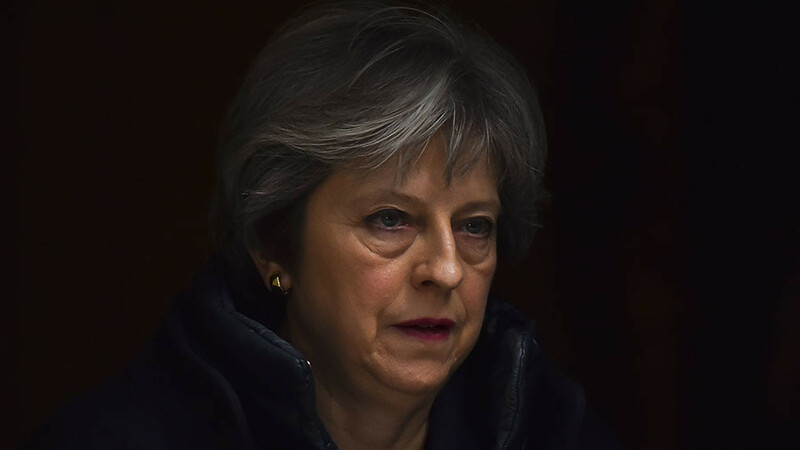 The spokeswoman suggested the British authorities needed this "provocation" to save their "reputation, which was heavily undermined by the so-called Skripal case.” The relations between Moscow and London hit a new low after the UK accused Russia of poisoning double agent Sergei Skripal and his daughter without any proof or waiting for the end of the investigation. 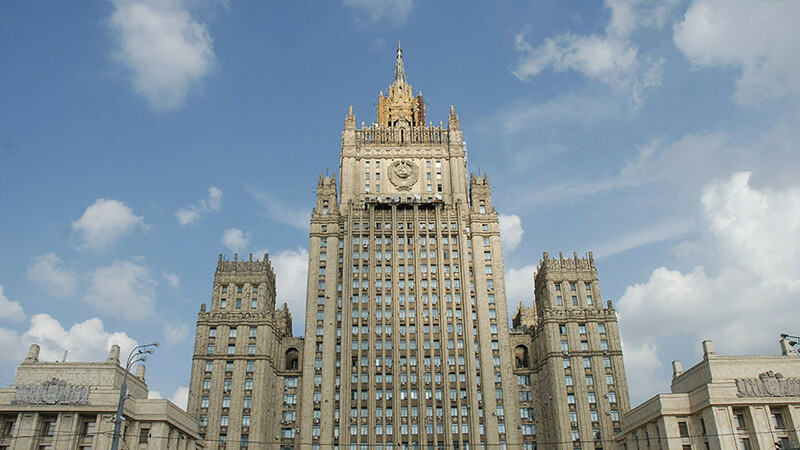 Zakharova called London’s actions "unacceptable, dangerous and irresponsible,” urging the international community to give them a proper evaluation. She added that Russian embassy staff was heading to the airport where the search of the plane took place. 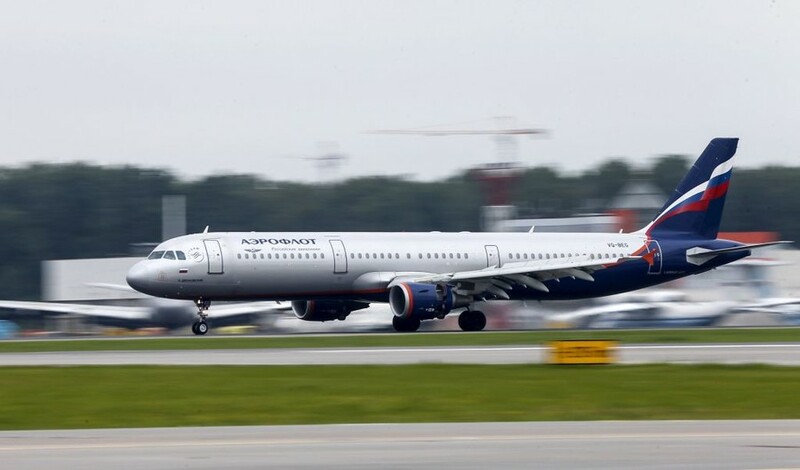 Aeroflot said that the crew and staff from its London office will additionally inspect the plane after the British police conclude its activities aboard as the crew was forced out of the aircraft during the British inspection.